Create added value, save values, work with values. 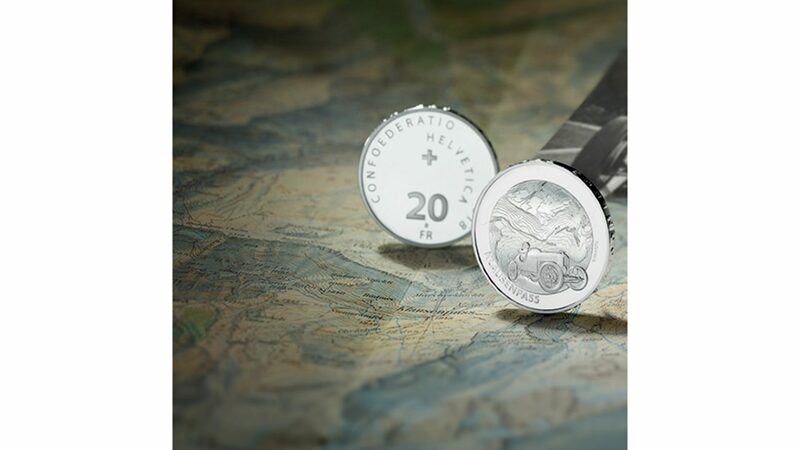 For the Federal Department of Finance, Swissmint, VITONOTODESIGN conceived a series of coins dedicated to Swiss alpin passes. The first latterly issued subject is “Klausenpass”. The background topographic map, reproduced with careful precision, shows three-dimensionally the pass so giving emphasis to the arduous path. Of course we could not forget the image of a classic car guided during the historic Klausen uphill competition.